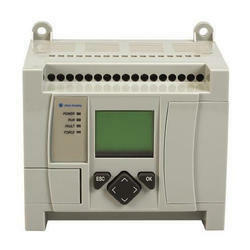 We can offer bulk qty of Allen Bradley make control relays, Timers, Push Buttons and other panel accessories. 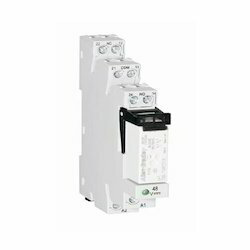 Our firm specializes in offering an excellent range of Allen Bradley Relays. 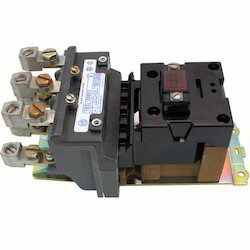 These broadly relays are widely demanded in various industries for meeting diverse applications. 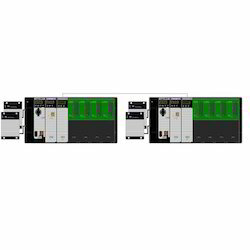 To maintain the industry defined quality standards, the entire range is manufactured using quality proven raw materials and cutting-edge technology. 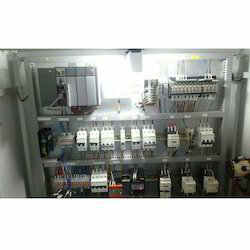 Also, the entire range is examined properly by our vendors’ quality controllers upon distinct parameters of quality. 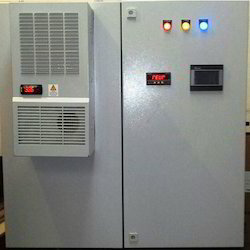 We design and Manufacture the panels which comply with International standards. 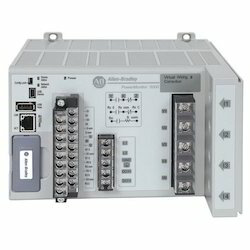 We provide solution on Allen Bradley PLC Systems. 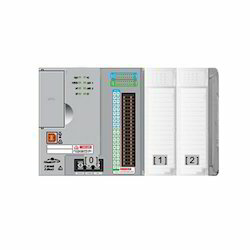 We are capable of designing & Manufacturing climate control PLC panels. 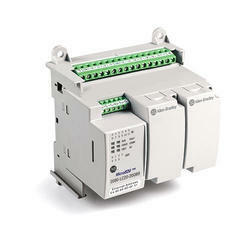 We provide DG Synchronization Solution on Allen Bradley Systems. 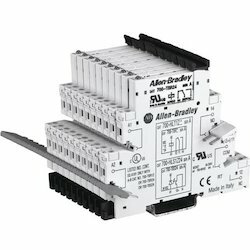 Looking for Allen Bradley Systems ?